Juanita Delores Harrison sunrise began in Alabama on March 31, 1938 in which she was born to Mattie Lou Dudly and Earmon Cox. As an adult she became a military wife and traveled to different states and various parts of the world. She made San Diego her home around 1969. Juanita became an influential educator. She worked for Neighborhood House Association for over 20 years until she retired in 2003. She is preceded in death by her husband Wilder Harrison and Dudley Neal Sr. 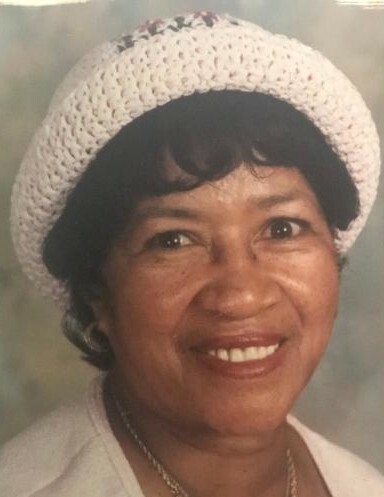 Her parents Earmon & Mattie Cox, her sister Virginia Ann Lockhart; and her son Anthony Terrance Harrison Sr.
Juanita seen her last sunset on January 24, 2019 as God called her home.